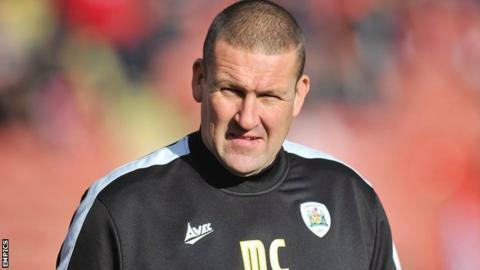 Chesterfield have re-appointed Mark Crossley as their goalkeeping coach. The 45-year-old finished his playing career with the Spireites before moving into coaching at the Proact Stadium. Former Wales international Crossley, who spent much of his playing career at Nottingham Forest, left Chesterfield to join Barnsley in March 2014. He told the club website: "I had a great time during my previous spell and I'm delighted that Dean Saunders has offered me the chance to come back."